(15th Feb 2016) China is continuing to conduct cyber espionage operations against the United States, and Beijing’s commitment to a U.S.-China cyber agreement is questionable, the director of national intelligence told Congress on Tuesday. 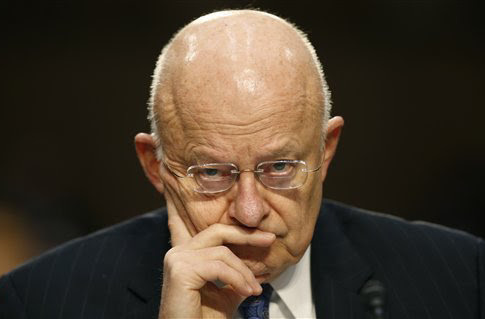 “China continues cyber espionage against the United States,” James Clapper, the director, testified during an annual threat briefing to the Senate Armed Services Committee. “Whether China’s commitment of last September moderates its economic espionage remains to be seen,” he added.